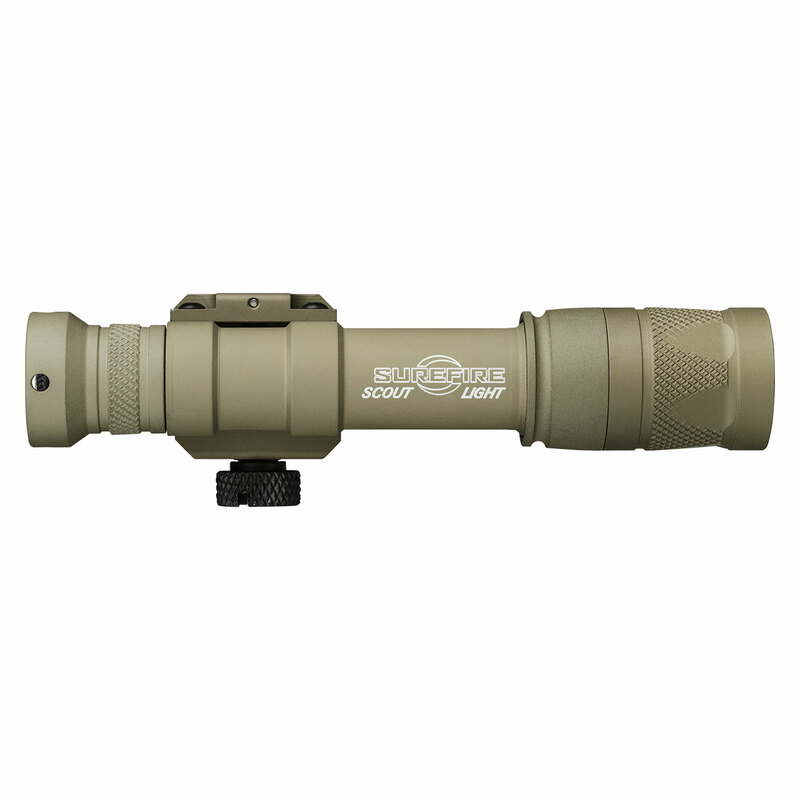 The SureFire M600V provides both white light and infrared illumination powered by a single 123A battery. 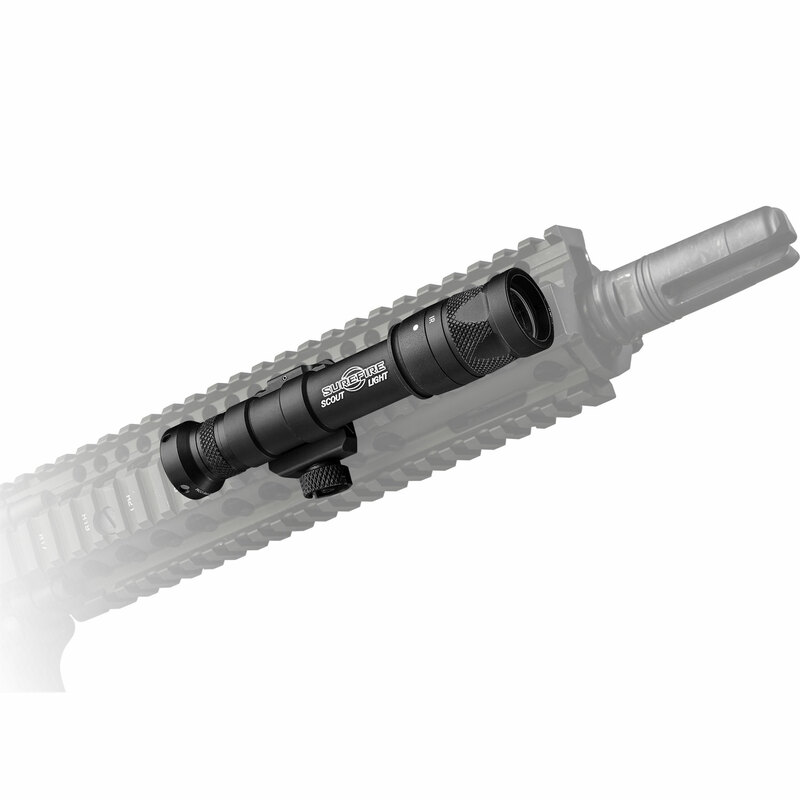 Select the appropriate spectrum for the situation at hand by simply rotating the bezel. 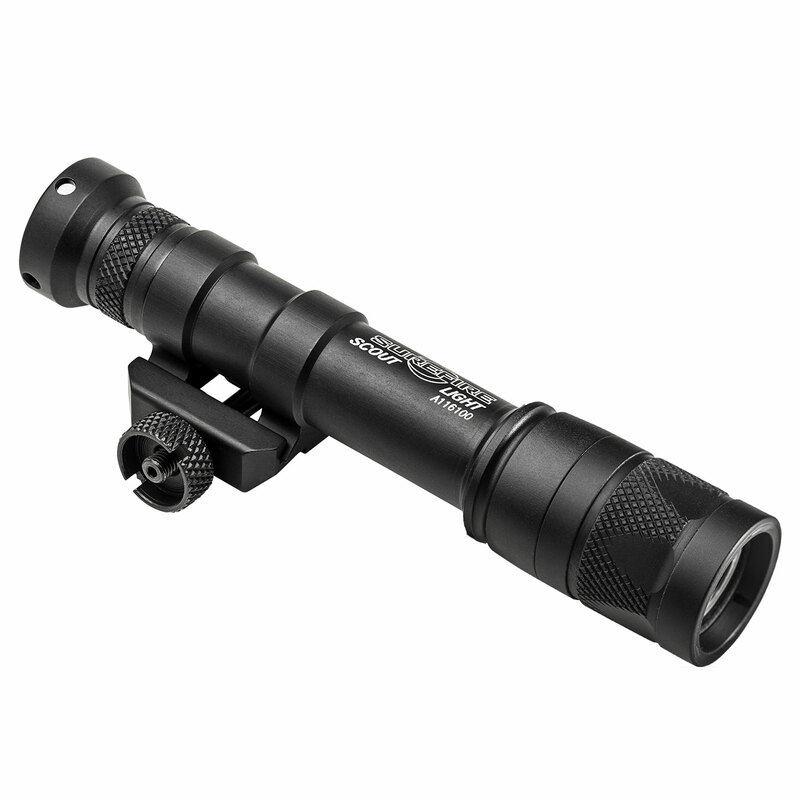 This rugged WeaponLight features SureFire’s proprietary TIR lens, a far-reaching, high-intensity beam with ample surround light. 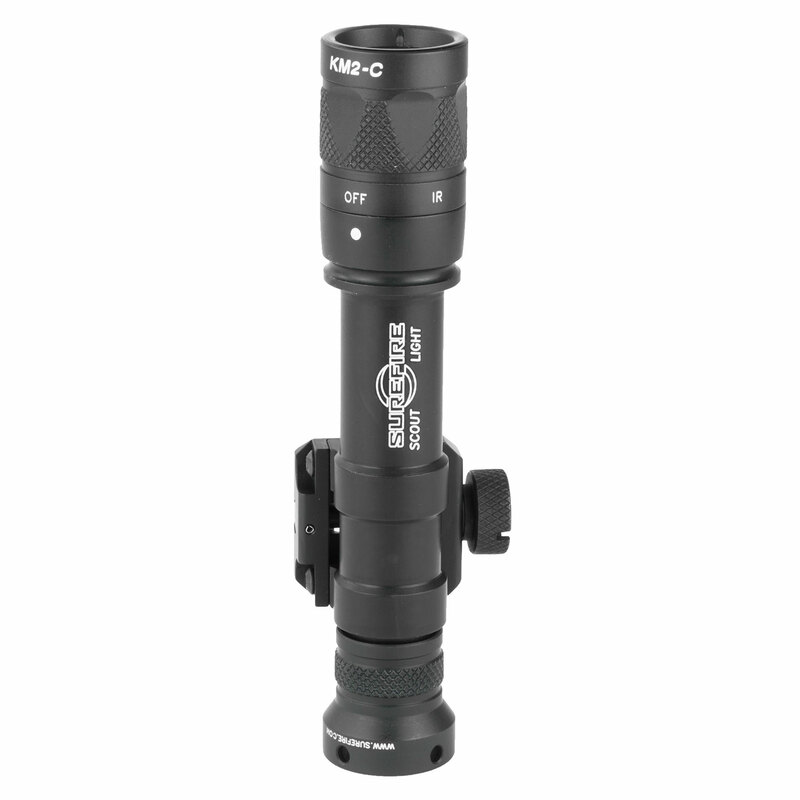 The SureFire M600V provides both white light and infrared illumination powered by two 123A batteries. 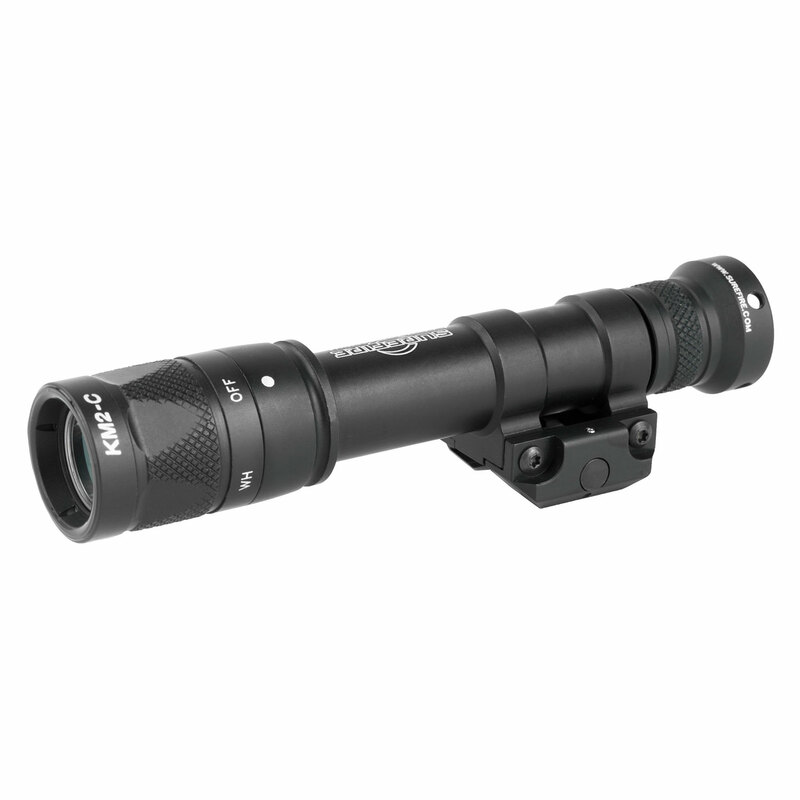 Select the appropriate spectrum for the situation at hand by simply rotating the bezel. 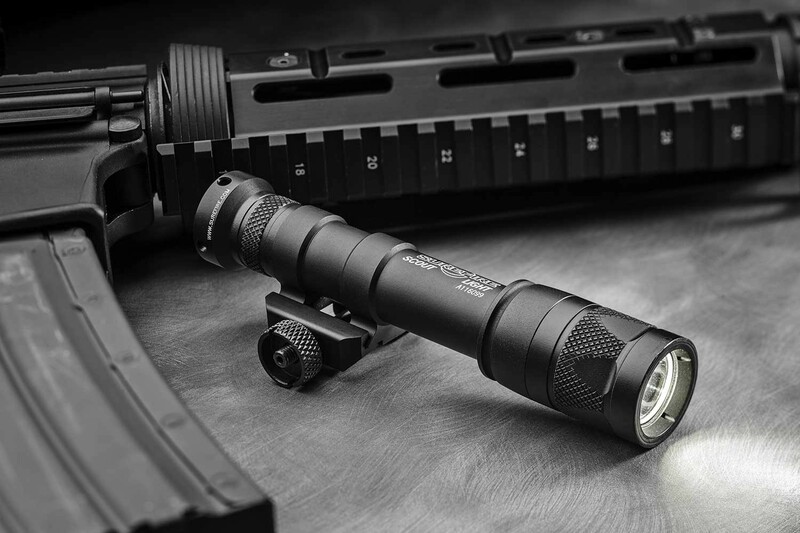 This rugged WeaponLight features SureFire’s proprietary TIR lens, a far-reaching, high-intensity beam with ample surround light. 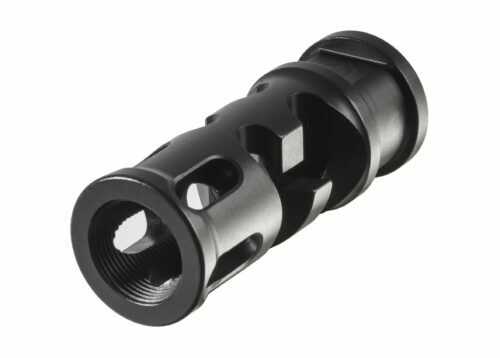 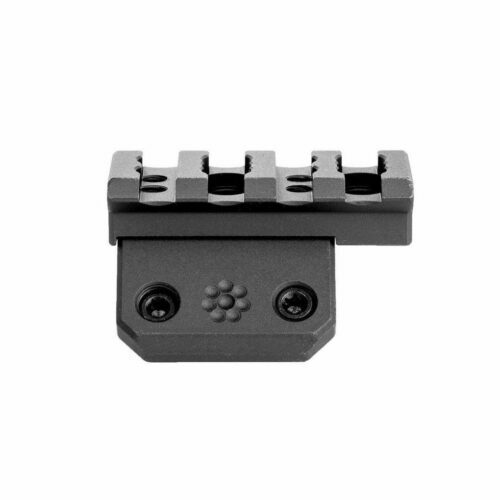 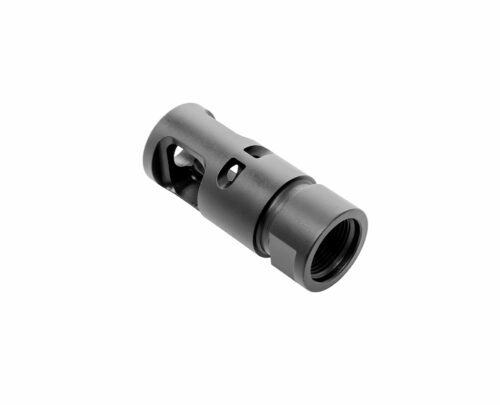 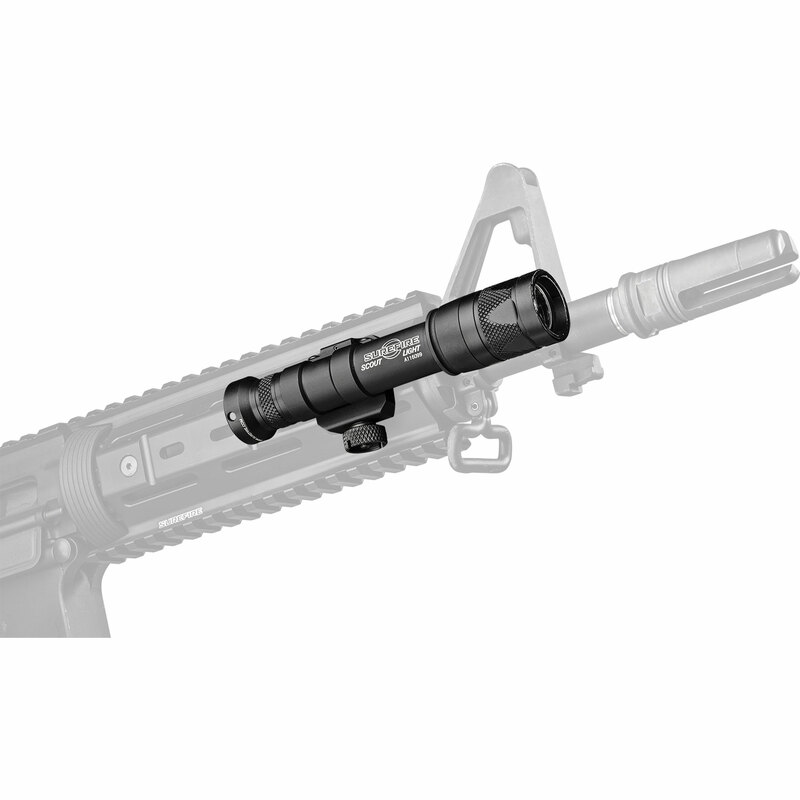 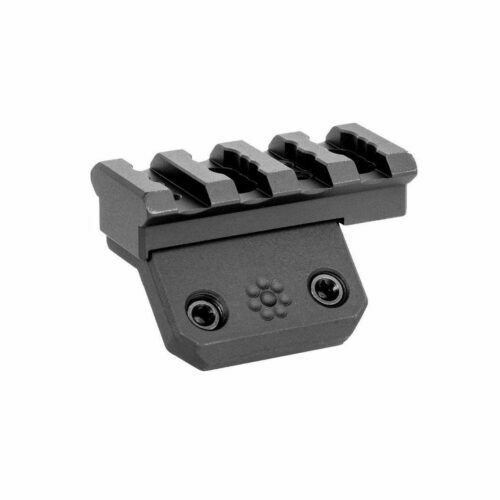 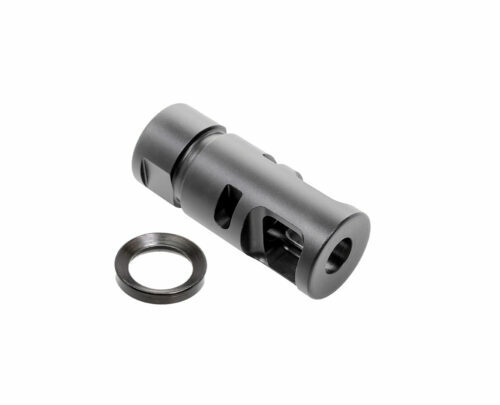 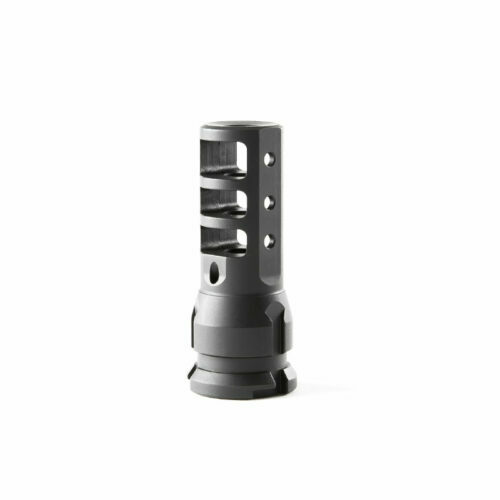 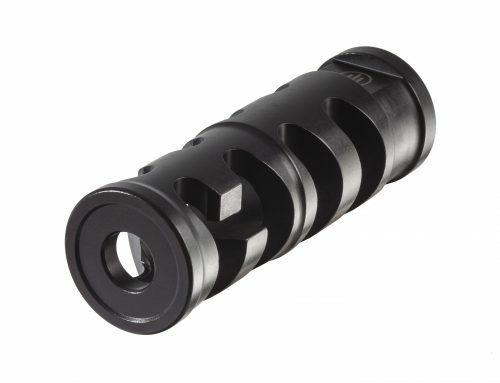 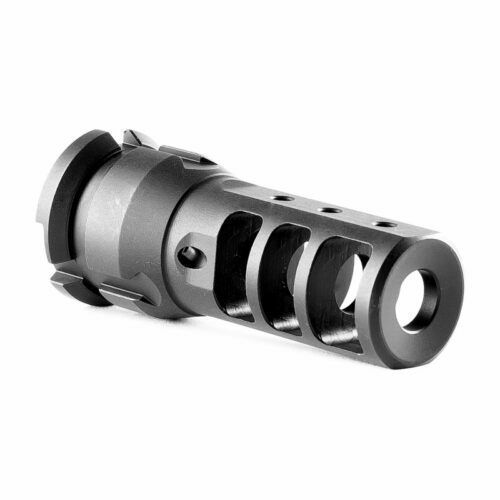 The rugged M600V easily and securely attaches to MIL-STD-1913 Picatinny rails via its integral thumbscrew clamp and is activated by clicking its pushbutton tailcap switch. 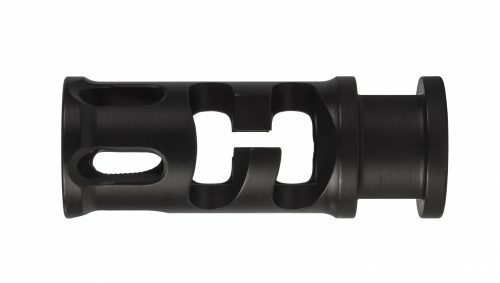 Constructed of lightweight aerospace aluminum, with a Mil-Spec Hard Anodized finish, and O-ring sealed to keep out the elements, the tough M600V will endure combat-like conditions without any sacrifice in weapon maneuverability. 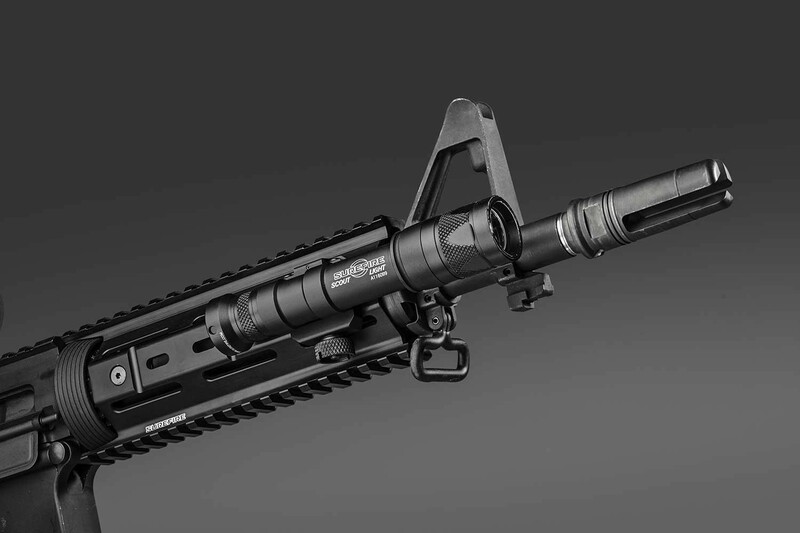 Fits: Rifles, carbines, or submachine guns with a MIL-STD-1913 or STANAG 4694 (“Picatinny”) rail on the for-end.